Home » Cottons Library » Track your mileage with the Cottons App! Well, thanks to the Cottons App, you can now get all the information you need permanently recorded on your smartphone. Just set the Mileage Calculator to ‘Start Trip’ and your precise journey and the exact mileage covered will be recorded for you via GPS Tracking. When you get to your destination, click ‘End Trip’ and all the details will be saved. You can view a list of all the trips you have made, including dates, times and miles covered. 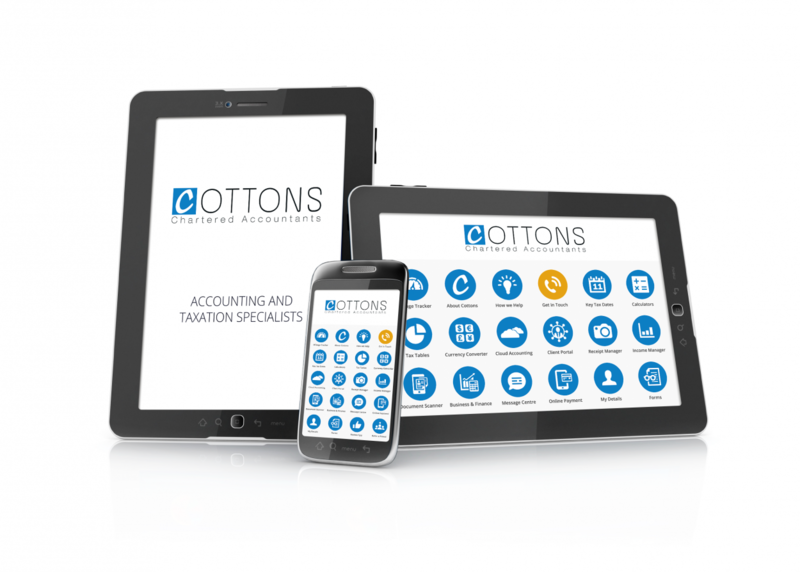 You can even email the details to your accountant, head office, payroll section – whoever needs the information.